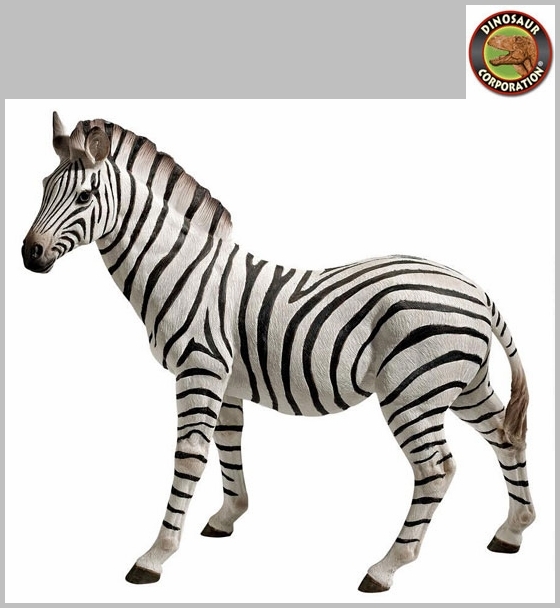 Zora Zebra Statue is perfect outdoor sculpture. This scaled work of animal art lends a touch of exotic flair to even the most domestic setting! 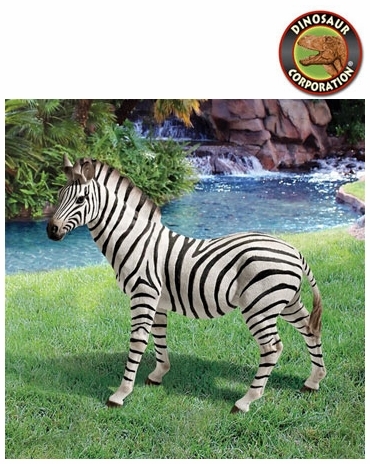 Zora, the Zebra is cast in quality designer resin as a garden statement piece meant to capture every lifelike zebra detail, from swishing tail to perky like ears. * Size: 22�" W x 10" D x 21" H.